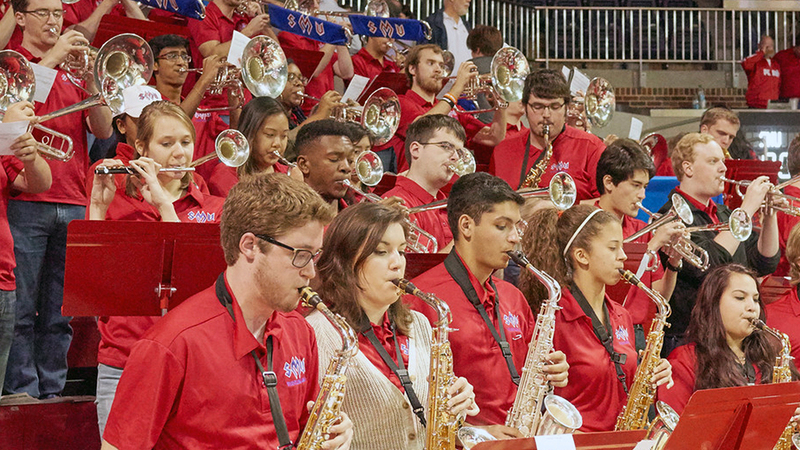 A nonprofit organization dedicated to supporting the SMU Mustang Band! The Hub of SMU Spirit. The Best Dressed Band in the Land. The Pride of Dallas. 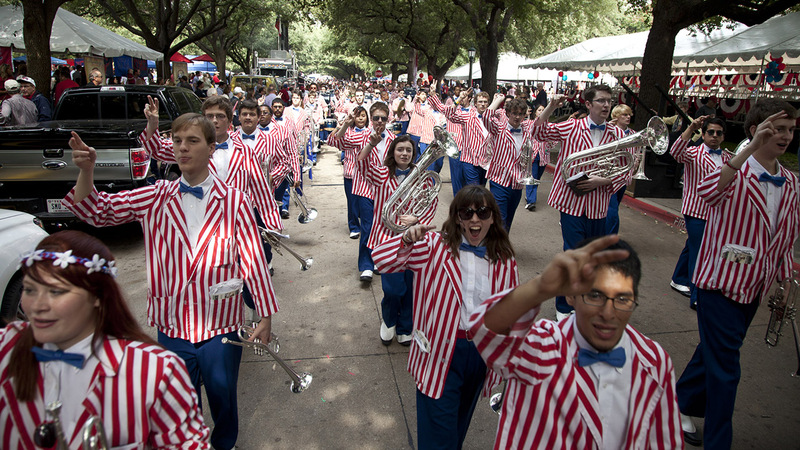 With brassy jazz and swing arrangements, high knee-lift marching, and over 30 uniform combinations, no college band looks or sounds like the all-volunteer SMU Mustang Band. 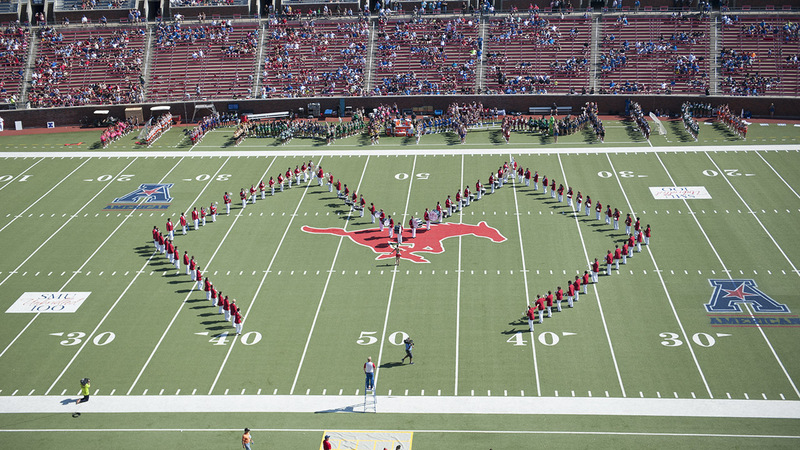 Since 1970, the Diamond M Club has celebrated and supported the Mustang Band. Membership dues and donations from alumni, friends, and fans like you pay for our uniforms, game-day meals, Pigskin Revue production, transportation, instruments, and student scholarships. Support your band and show your spirit. Take your spot in the Diamond M today!